From Hougang MRT Exit B walk towards Hougang Mall. 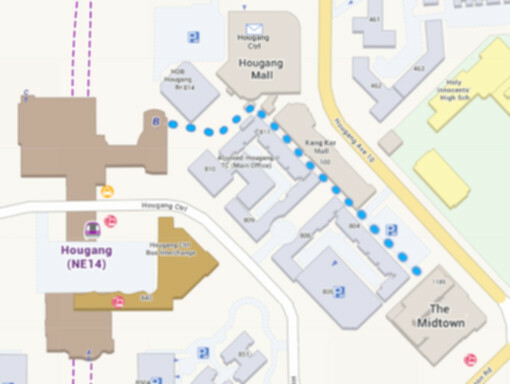 Turn right before entering Hougang Mall. 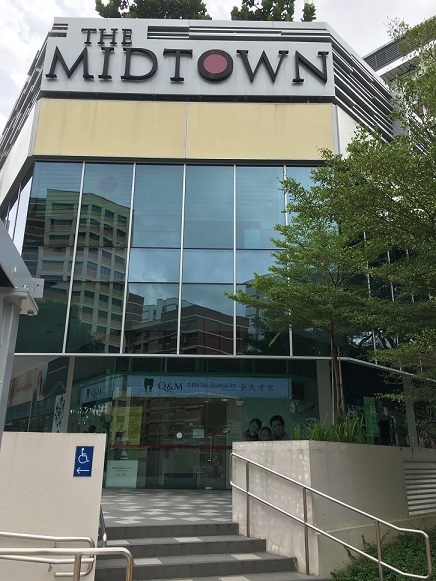 Walk straight along NTUC and shops and you will see The Midtown. 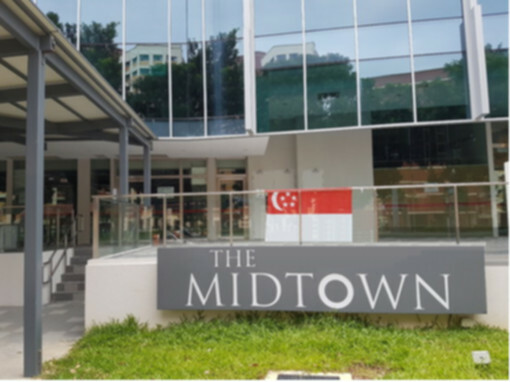 If coming from Hougang MRT, enter the mall’s lobby A. Then exit lobby A at the opposite end. 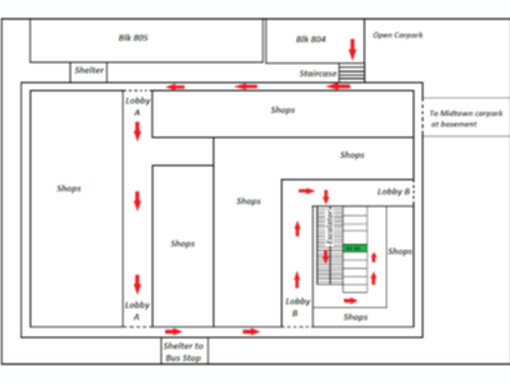 Next, proceed to lobby B to take the escalator up to the second level of the mall. We are at unit #02-30. Bus services at bus stop right in front of The Midtown mall: 74, 102, 112, 113, 119, 136, 147, 324. View from the bus stop in front of the mall. 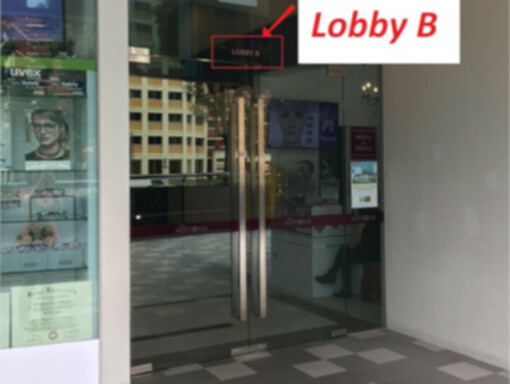 If coming from the bus stop, walk up the stairs and turn right to Lobby B. Call or Whatsapp 8201 5955 to register for Physics tuition now.